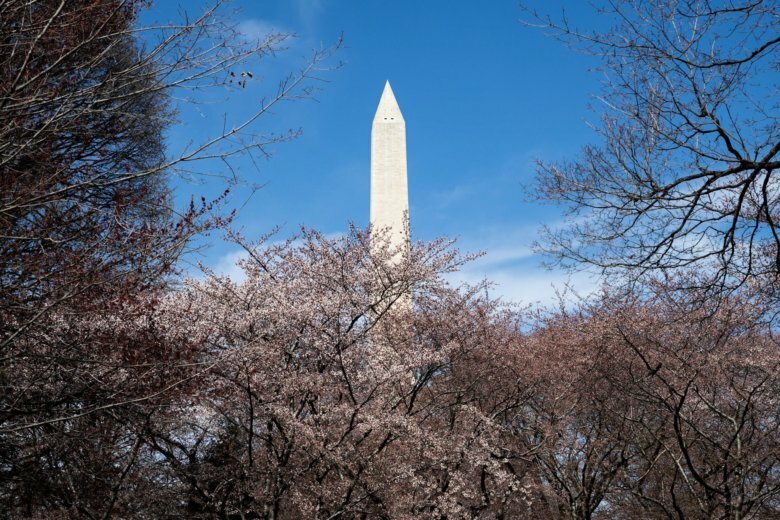 The Washington Monument, rattled by the 2011 earthquake and plagued with elevator problems thereafter, is set to reopen this August. The National Park Service had originally hoped the popular attraction for tourists and locals might be open in spring. In a statement Monday, the Park Service said the “modernization of the monument’s elevator is substantially complete, with just final testing and certification” needed. But the construction of a new visitor screening building, coincident with the elevator overhaul, suffered a setback after crews discovered questionable soil below ground. The new visitor center will be heated and cooled using the earth’s stable subterranean environment, with a looped piping system drawing cool air into the structure. Concerns over soil quality below ground, however, have necessitated additional work. “The Park Service is mitigating any potential effects by placing a protective layer of metal over the wells, basically, putting a barrier between geothermal wells and any potentially contaminated soil,” said park service spokesman Mike Litterst. The Park Service is confident that the soil in question, introduced in the 1880s during the completion of the monument, poses no risk to public health. The underground mitigation efforts will continue into the summer. It’s been nearly three years since visitors were able to ascend the 500 feet to the observation area that offers sweeping views of the National Mall and beyond. The obelisk is the tallest occupiable structure in the District. It was closed following an elevator malfunction in August 2016 that stranded several employees in the shaft and forced more than a dozen people to evacuate the structure down its 898-step stairwell. Large crowds are expected once the monument reopens later this year but Litterst said the check-in process will feel familiar. Visitors will still purchase a timed ticket and queue outside the monument, allowed into the new screening area in small groups. “The difference is it’s a permanent facility. The last one was put up hurriedly in 2001 … it should be a more comfortable place to spend a few minutes while you’re getting checked,” he said. Editor’s Note: A previous version of this story misstated that an earthquake occurred in 2012. The year has been corrected to 2011.